21 Rosemary Lane: Happy Easter !!! 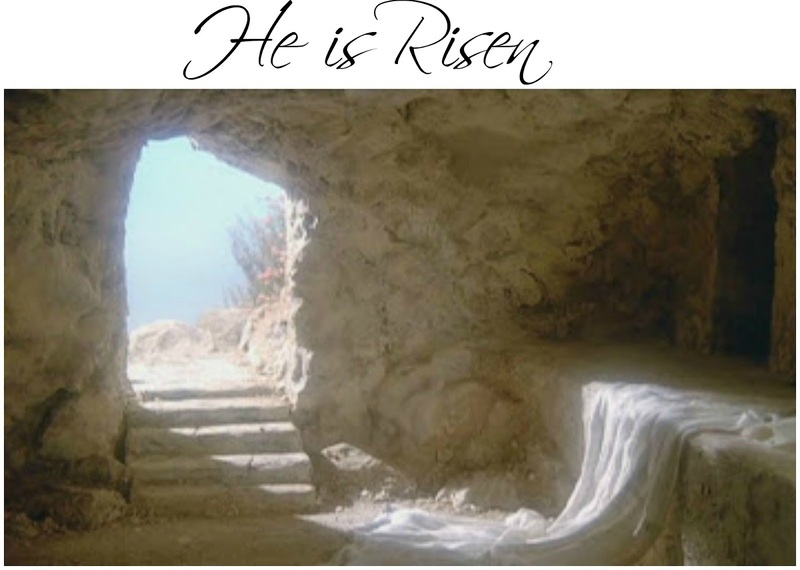 Wishing you all a most blessed Easter day! What Happens When a Dinner Guest Cancels?